Auctioneering has been on the rise in recent years thanks to shows such as ‘Storage Wars’ and ‘Homes Under The Hammer’, and more and more homeowners are considering putting their property to auction. 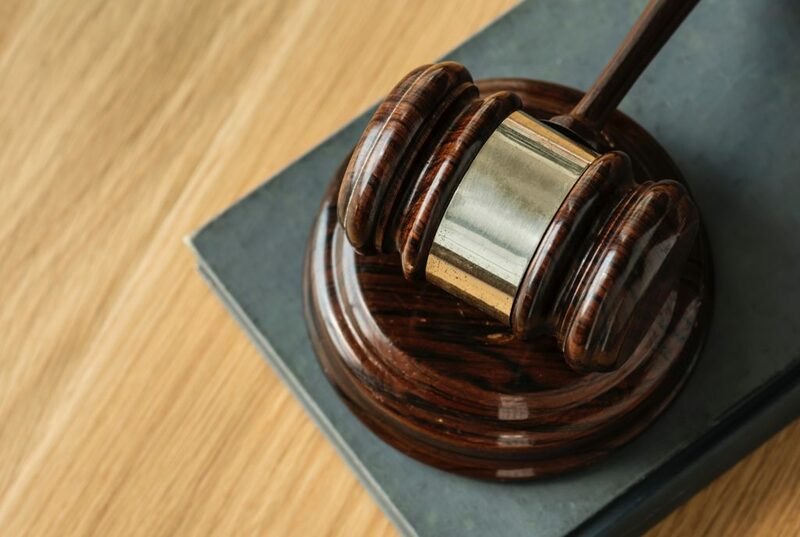 However there are pros and cons to living by the gavel, and we’re here to provide you with some key information supporting both sides of whether going to auction is the best choice for you. If your reserve price isn’t met, you don’t need to accept a lower offer! Do you think auction is right for you? If so, we have an auction at our office in Leicester on 22nd November with some incredible properties available so far, why not head down to our office and check it out?